Travel from China to Cambodia, two of Asia’s most amazing cultural destinations, and enjoy some of world’s most outstanding historical heritages, such as Great Wall, Forbidden City, Terra Cotta Army, Angkor, etc., as well as several impressive national museums that process a wealth of collections and relics. Travel with us at an affordable price! In the morning, visit Oriental Pearl TV Tower and wander around the old quarters of Shanghai to get close to Shanghai people's life and appreciate the architecture style there. Then proceed to the Bund and Nanjing Road – as it is known to all, the Bund is the waterfront to see new-erect modern skyscrapers and aged buildings of the colonial period. Then transfer to Beijing. 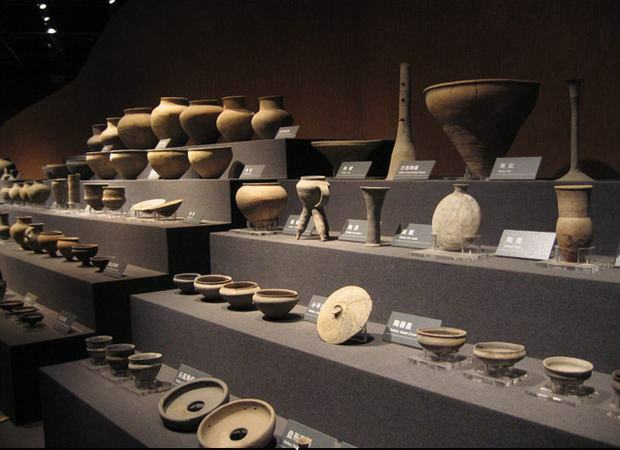 After breakfast, go to the Shaanxi History Museum, which boats a large collection of unearthed cultural relics of China. 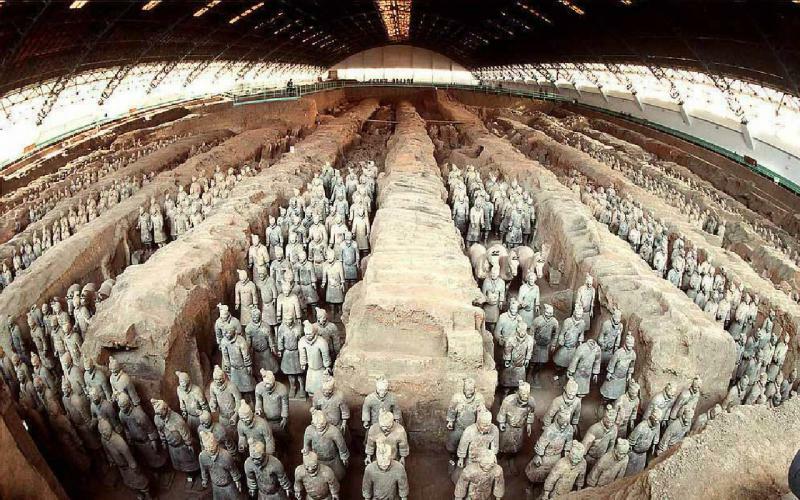 Then visit the Ancient City Wall, the best-kept and biggest city walls in China--13,912 meters in circumference, 12 meters in height, and the foundation is 18 meters in width and the top of the wall is 15 meters wide. 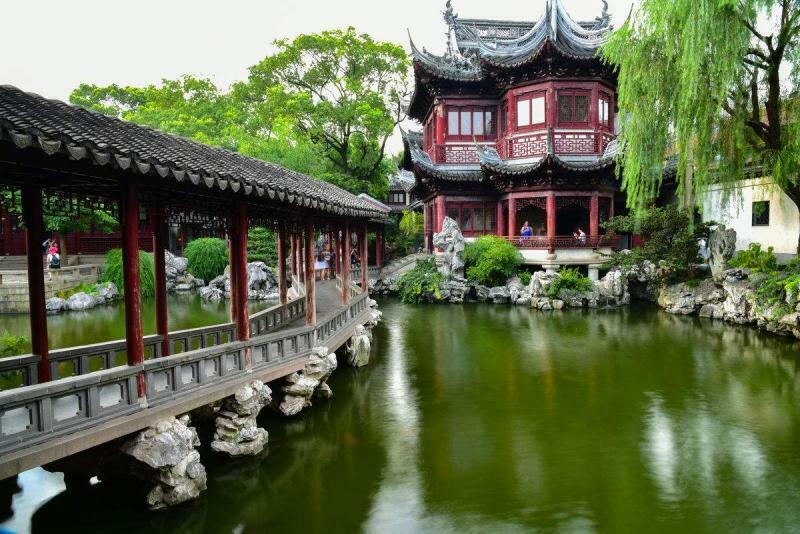 Later, go to the Wild Goose Pagoda -- the city emblem, which was first built in Tang Dynasty (618--907) for the storage of Buddhist scriptures taken from India by Monk Xuanzang. Half-day tour to Panda Breeding Center to see the lovely China's ambassadors. Transfer to airport for your flight to Lijiang. 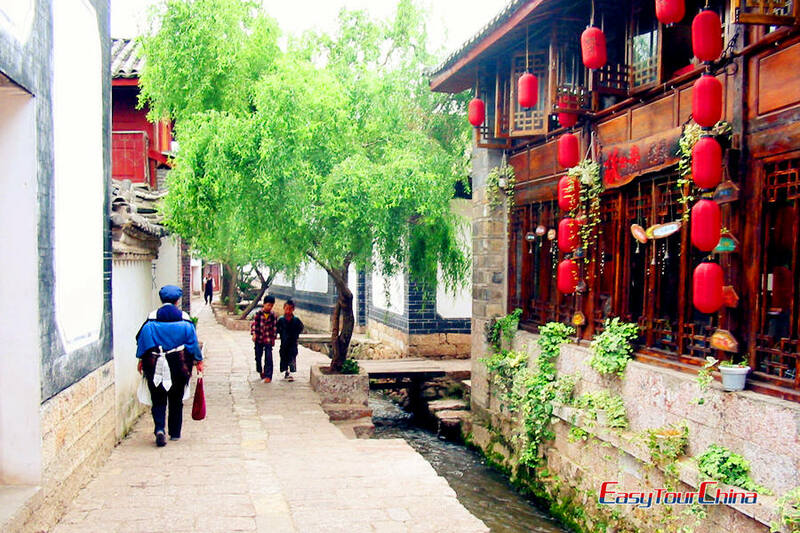 Spend the whole morning exploring the famous Lijiang Ancient Town, originally called Dayan, it is a very well preserved old town built by Naxi people with unique cultural background. It was listed as the World Cultural Heritage Sites in 1997.Then go to Black Dragon Pool Park, to enjoy the stunning view of Jade Dragon Snow Mountain from it. After lunch, enjoy half day cycling tour to Shuhe Village. Drive to Jade Dragon Snow Mountain to take a cable car to Yak Meadow. It is the holy mountain of local Naxi people and the soul of Lijiang. 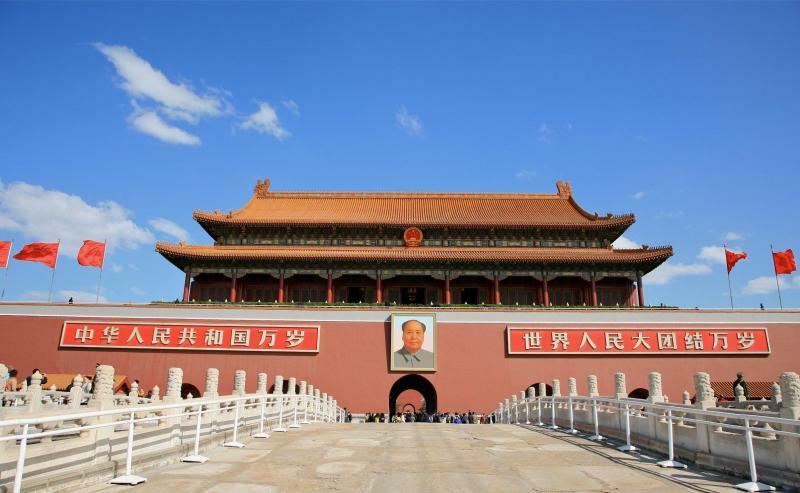 Then visit Baisha Mural and free time at leisure. It was painted in Baisha Town in Ming Dynasty (1368-1644), an interesting co-existence of Buddhism, Taoism and Lamaism in the artworks. 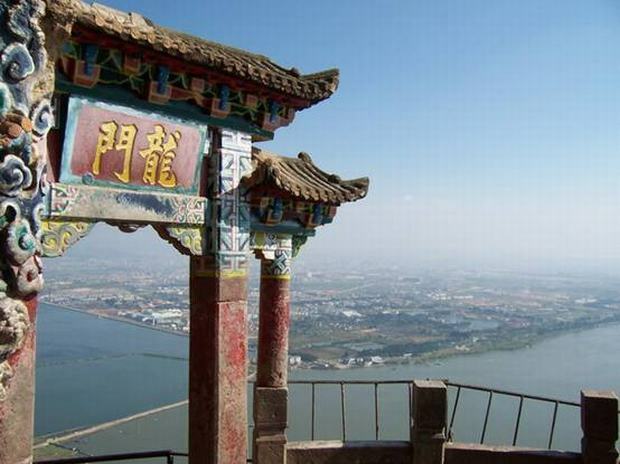 Fly to Kunming, Have city tours to Dragon Gate & West Hills. 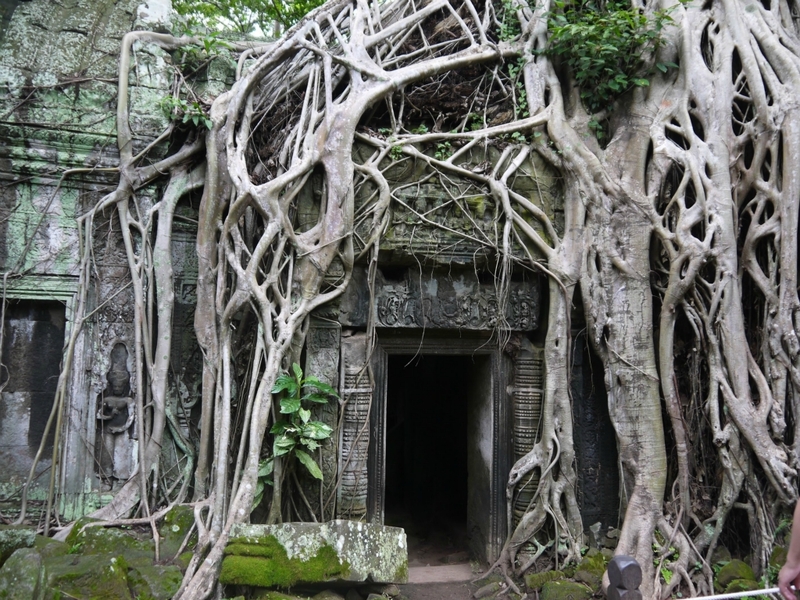 Enjoy free time in the morning until our guide escorts you to airport for your flight to Siem Reap. Upon arrival in Siem Reap, you will meet your local guide at the airport then escorts to hotel. 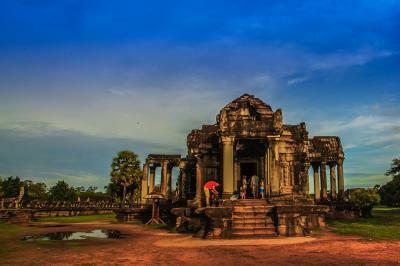 After check in, you will visit the world’s wonder site Angkor Wat, the 12th century palace. And it is the largest first Hindu, which is a Buddhist temple complex and the largest religious monument in the world. Enjoy the sunset from the top of the Temple of Pre Rup. 14 Day 14 Visit the Terrace of the Elephants, the Royal Palace, the Terrace of the Leper King, etc. In the morning, you will visit the biggest Southeast Asia’s largest fresh water lake - Tonle Sap Lake. Enjoy the fun ox cart ride in the countryside, and take a boat trip to appreciate the beautiful lake view, and then visit the largest village in this lake - Kompong Phluk, to experience rural life of the local people. Then back to Siem Reap, check in and free at leisure in the night. Enjoy free time in the morning until our guide escorts you to airport for your homeward flight.